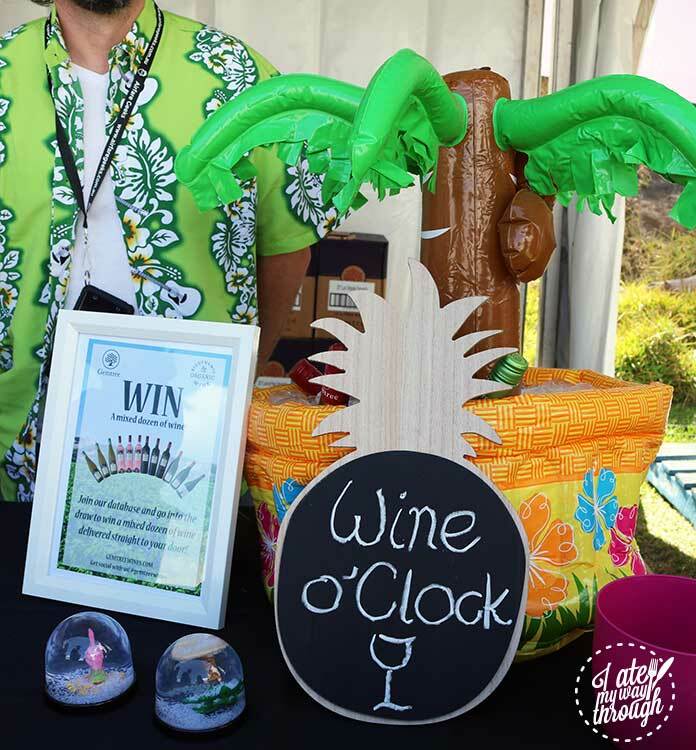 Home Events & Festivals Wine Island: a grape lovers’ paradise! Wine Island: a grape lovers’ paradise! Often in a dragging work day we can find ourselves day dreaming about being stuck on an island in the middle of nowhere with a bottle of wine and not a care in the world. Or is that just me? Well my day dreams came true at Wine Island! Our day started off by catching the Luxe Estate bubbles boat across to the beautiful, leafy green Clark Island in Sydney Harbour. 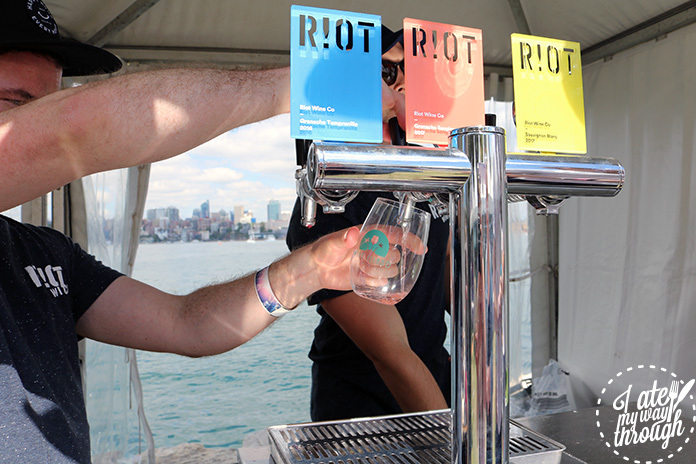 Causing a “Riot” with wines on tap. Disembarking onto the island, we were greeted with rows and rows of happy wine makers looking to fill our cups with their most favoured wines. Not only that but the aroma coming from the Island Food stands was enough to get your stomach growling. Curated by Warren Turnbull of Chur and Banc, you know that it’s going to be good and perfectly matched to the wines and the picturesque island setting. 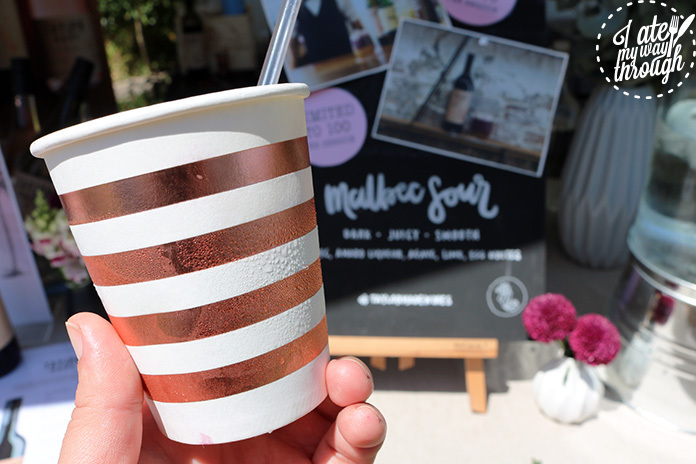 Island days can drag on but luckily there were some great masterclasses held by Wine Selectors in wine trivia, dessert and wine pairings plus a silent disco to keep you occupied and round out your experience on the island. 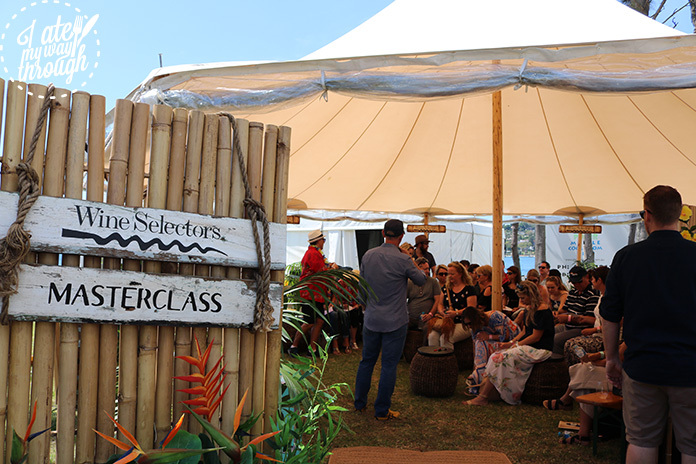 In the Shipwrecked masterclass the team from Wine Selectors gave us their favourite wines and what they would pair it with on a deserted island. From limey zested Dandelion 2016 Riesling for fish, or a ripe and rich 6ft6 2016 Pinot Gris to pair with oysters or wild boar. Then there was a Byron and Harold 2014 Cabernet Sauvignon which would suit a range of island foods. 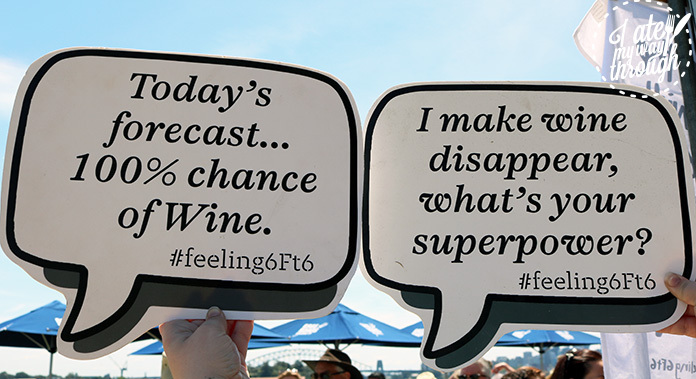 It was folly though fun to imagine which wines you’d take to pair with food you would forage on a deserted island. The Cold Blooded Reds class was a great way to discuss red wine drinking in Australia, and how we need to adapt a few things for the sake of the wine. As Australians we tend to drink red wine too hot, which alters the flavours and complexities of the wines. Wines like the Chandon sparkling Pinot Noir Shiraz, The Story Wine’s Grenache, Thomas Wines Shiraz or the Seville Estate “The Barber” Pinot Noir are all acceptable to serve at a chilled temp of 12-15 degrees. Meaning that you can still enjoy bold reds for a summer barbecue session with some lamb or oily fish to pair. One of the highlights of the day was definitely the dessert masterclass ($30) which saw you pairing wine with some of the delectable desserts by Chef Ash from 12 Micron in Barangaroo. Part of their mission is to try and use all Australian ingredients in attempts to support local growers and business which is something we can all get behind. Firstly we explored the pyengana cheddar mousse with milk chocolate cream, toasted milk and pear jam jelly. To perfect this already amazing dish was the bright and fresh Josef Chromy Botrytis Riesling with sweet lime notes, which apart from being great with the cheddar mousse would also work excellently with pate or blue cheese. 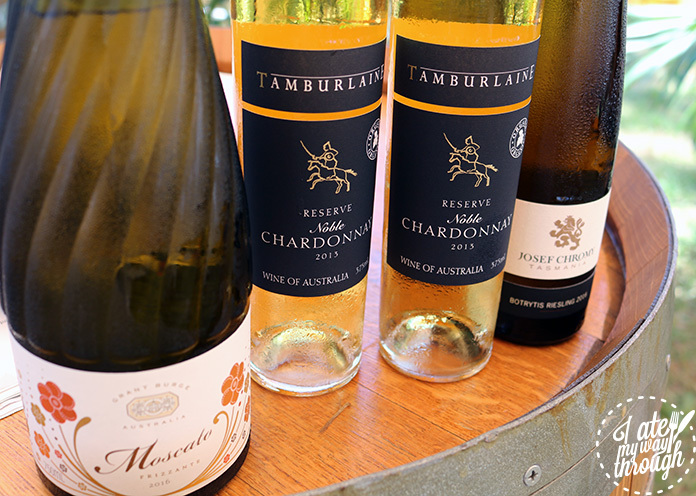 One of the only sweet botrytis chardonnay wines, the pear and melon noted Tamburlaine 2013 Noble Reserve Chardonnay was served with the next dessert. 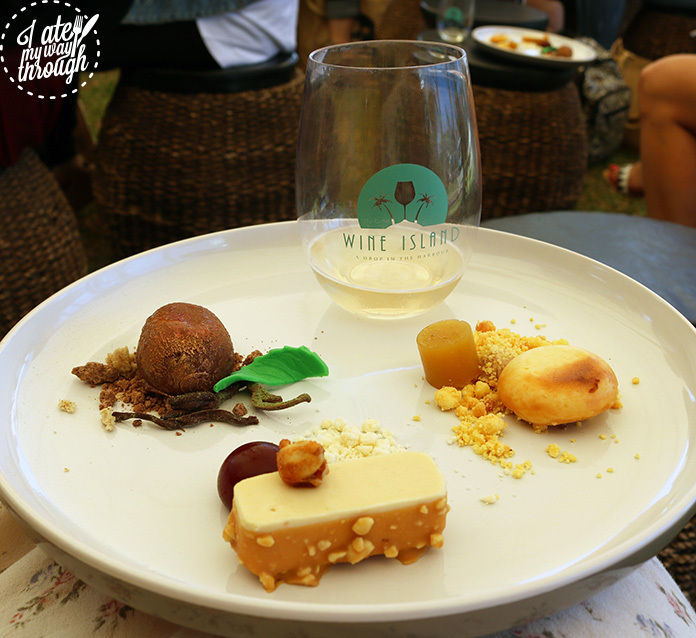 The peanut butter mousse coated with caramelised white chocolate alongside rosella and raspberry jelly with crystallised white chocolate was simply divine and a great comfort food to enjoy with the sweet chardonnay. The final dessert was one of the Micron 12’s signature desserts. Their rainforest dessert with a cocoa pod filled with passionfruit and rainforest lime infused Valrhona chocolate plated with dried shiitake sponge, white chocolate lime leaves and fig sticks. 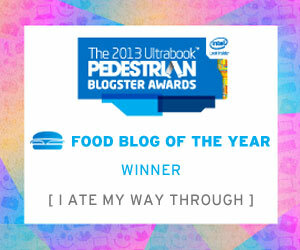 This really was one special dessert, as with every bit you could taste the care and pride put into making every step. Soaking up all this knowledge (and wine) left you feeling a bit peckish, but luckily Warren Turnbull had us covered in the great eats department. Island food like fish, chicken or mushroom tacos, Hawaiian poke bowls, oysters, lamb souvlaki wraps and Chur burgers were there to sustain you after a long day of foraging for wine. The Chur burger Wine Island Burger ($15) was a Chur classic Angus beef patty with lettuce, cheese, grilled onions, pickles and the twist of their Wine Island special sauce. 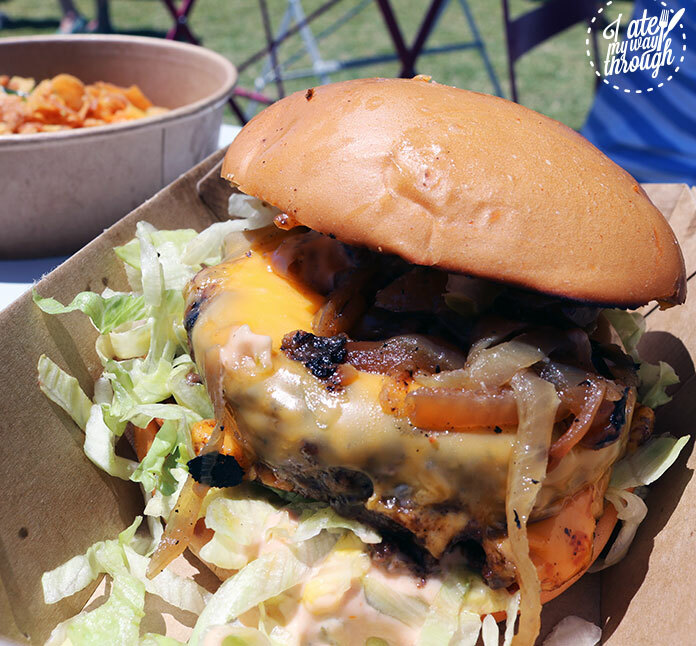 A classic beef burger with that certain Chur burger goodness could easily be enjoyed with a glass a red from the Accolade Wines Top Drop Bar. For the white wine drinkers though I would suggest pairing your chosen drop with the Hawaiian Poke bowl ($15). 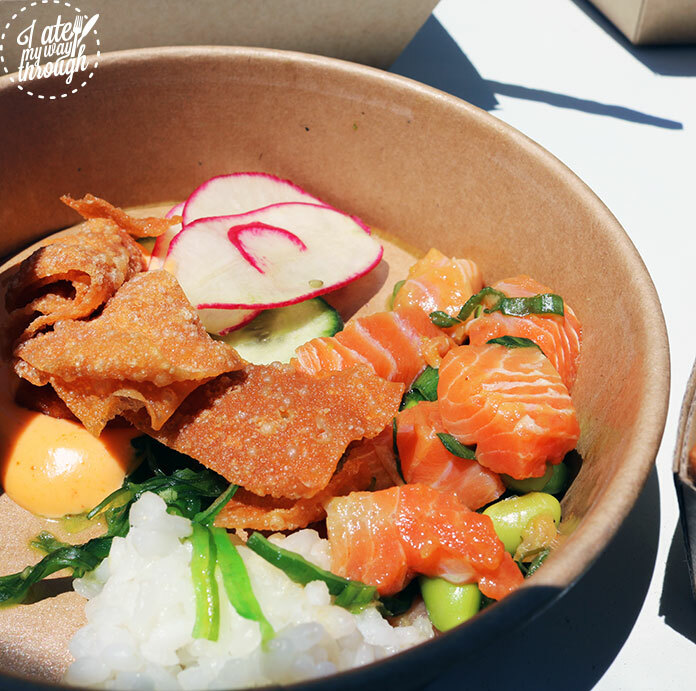 Sashimi grade salmon, sticky rice, wakame seaweed salad, edamame beans, cucumber, radish, fried wonton crisps and sriracha mayo made the perfect lunch to enjoy with a sauvignon blanc out on one of the deck chairs looking over the harbour. 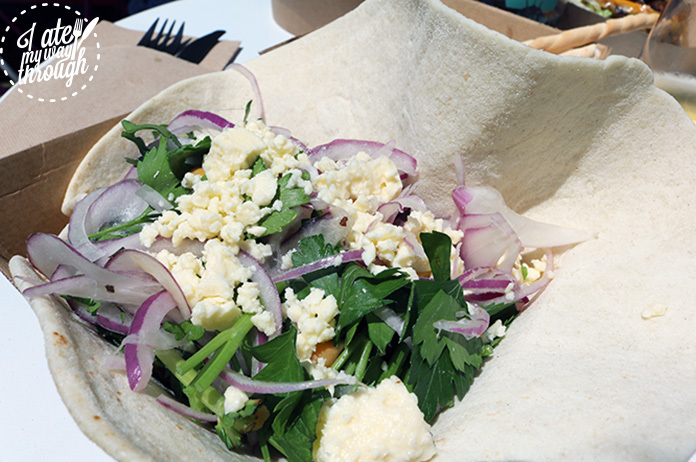 If you were after something a bit more meaty, the lamb pita ($15) was for you. Succulent lamb fresh off the spit served up on a soft pita with rocket, feta, chickpeas and onion it was both filling and fresh to soak up all those gorgeous wines. We eventually had to head back to reality and leave the island, thought definitely well fed and well watered. 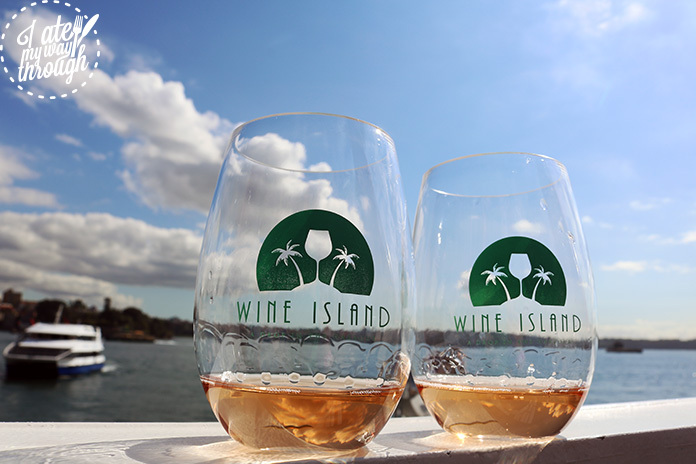 Wine Island is a fantastic way to escape the every day even if it is only for a few hours. I’ll be counting down the days until next year! 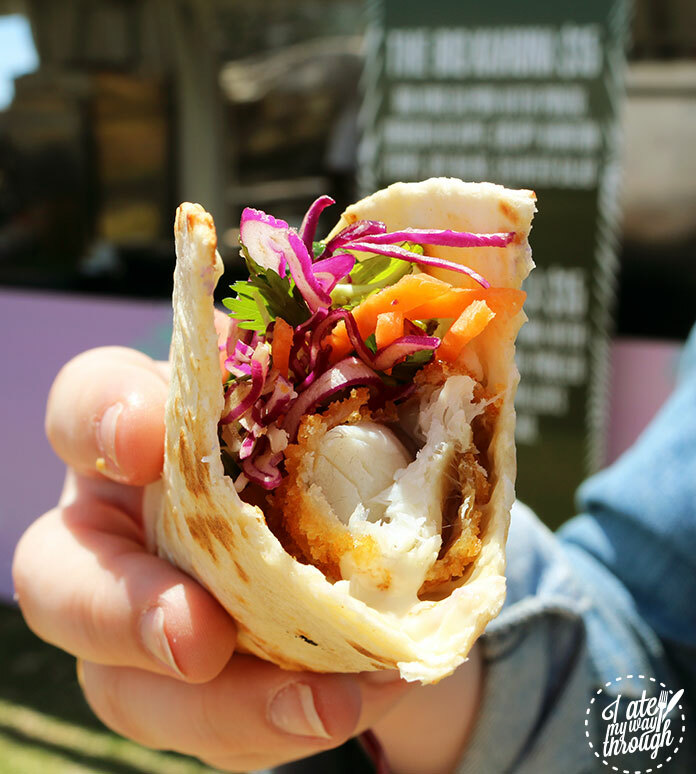 Our top choices at the Night Noodle Markets 2017!